This is an easy and fun DIY project, not a clean and tidy one but if you’re a gardener you're already mucking around in the dirt anyway so it’s just a little sidestep to mixing your own ‘blend’. Lets get down to the dirty, so to say! As the number of your plants increase, you might want to consider and concoct your own blend so as to make sure that each plant has its feet (roots) buried in the kind of soil that is best suited to its species. The trick to making your own growing medium/potting soil is to make sure that your concoction provides your plant roots with the right proportions of water, of air and of nutrients. If you are using soil from a farm other then your garden or your friendly neighborhood garden center consider solarizing the soil if you think there could be any unwanted seed matter or soil-borne diseases in it. (The dirt from good old Joe's farm up the road might be super stuff and free but he's bordering on the forest that is filled with poison ivy.... so are you sure you want to take a chance and bring that into your new garden patch?) With other words free isn't always free. It doesn't mean you shouldn't use Joe's dirt... it just means that you will need do an extra procedure or step before you mix your super blend (just to be on the safe side). How to solarize or 'cook' your Soil! The easiest way to rid your soil of weeds, pests and diseases without harmful chemicals is to solarize it. You use the heat of the hot summer to kill harmful organisms and seeds that could be hiding in the soil. Combine all your ingredients and with a spade keep turning the soil around and around until it is well blended. Depending on how much of the soil blend you're making, either mix it in the wheelbarrow or if you're mixing a big bunch use a strong tarp. Spread all the ingredients on top of each other then with the help of a couple of friends grab one side of the tarp at a time and keep rolling the soil back and forth until it's a well blended mixture. Once its all nice and evenly wet cover the dirt with a single sheet of clear plastic. (Plastic that's between 2 to 4 mm thickness works best). The next step is an important one. Roll the edges of the tarp and plastic sheeting together on all four sides securely and hold it all in place by either placing bricks or extra dirt around the edges so no heat can escape out the sides. Depending on the weather and the heat that you have building up within your micro climate, the mix could be cooked out within 2-3 weeks however the longer the plastic cover stays on, the better the chances that the non-desirables will be exterminated from your blend. You are now ready to use your soil anywhere safe in the knowledge that you have cleaned out your soil without any bits of chemicals and have done so with the power of the sun. Save the tarp and sheeting to use again and again. Sand is the least expensive and most readily available larger-particle material that you can add to top your planting medium. It is also neutral on the pH scale and gives no food value for plants... so why add it at all ? you ask...well a certain amount of sand in a growing mix can make all the difference as it adds air spaces to the potting mix. As all living things need air it is one of the important components of good soil. Use a coarse sand or builder's sand. A fine sand makes a denser mix as it tends to fill in the spaces in between all the other ingredients. One other benefit of sand in potting soil is that sand is much heavier than any other ingredients thus the added weight is good for planters filled with tall and top-heavy plants. Compost is the most common potting-mix ingredient. 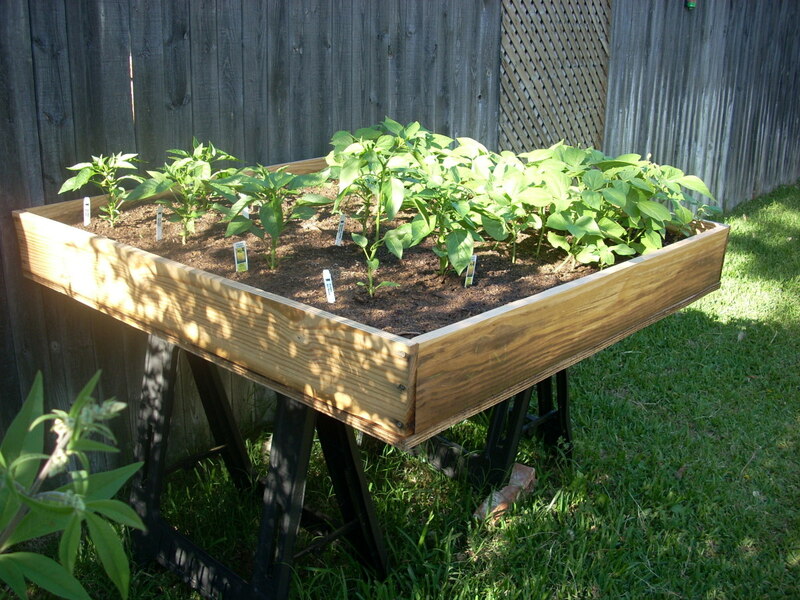 Because it can be made, even on a small scale in a home garden setting or on a farm. It is the cheapest component of the 'home brewed potting mix'. Compost holds the water well and provides great many nutrients to plants and while most compost will have adequate amounts of phosphate, potash etc., nitrogen is an important element that needs to be checked or managed. ***Organic amendments such as rock phosphate can be added during the composting process to increase nutrient content. If additional nitrogen is needed then protein-rich sources such as alfalfa can be added. Compost is rarely used alone as a potting medium and 'Gardening Gurus' recommend that about a 25 to 40% compost content in potting mixes is just right. However if you're getting a section of the garden ready for the bigger, larger veggies (cauliflower, broccoli, jack-o-lantern pumpkins, squash etc.) then a soil blend that includes up to 50% compost is best. Well, when a gardener talks about 'lime' or 'limestone', he/she is talking about calcium carbonate. Limestone is a sedimentary rock composed largely of the mineral calcite (calcium carbonate: CaCO3). It is composed of numerous substances that humanity has been using for many, many years, history shows even before the pyramids were built. Limestone is run through a variety of processes which separate the many parts. One of these parts once crushed to sand-size or smaller particles is widely used in soil as an acid neutralizing agent. This has been the material used for treating acidic soils on farms throughout the world for centuries. What is pH level stand for? You the chemists will recognize that the symbol stands for 'Negative logarithm of hydrogen ion concentration' For the rest of the world, pH is a measure of the acidity 'sourness' or alkalinity 'sweetness' of the soil. The scale ranges from 1 to 14, but few soils are more acidic that 5 or more alkaline than 9. A pH of 7 is perfectly neutral, but most plants grow best when the pH is a slightly acidic between 6.5. In areas with low rainfall the soil tends to be more alkaline and areas with high rainfall the soil is usually acidic. Simple to understand...rainfall slow by slow washes the calcium from the soil thus changing the pH levels. To learn all about your soil you can either buy a soil testing kit or send a sample off to get tested by the agricultural agencies. However until you get a testing kit or the results back here are two simple tests that you can try. These will indicate if your soil is too alkaline or too acidic. -Collect a tablespoon of your garden soil and add 1/2 teaspoon of pickling vinegar if it fizzes, your soil has a pH level that is greater than 7.5. 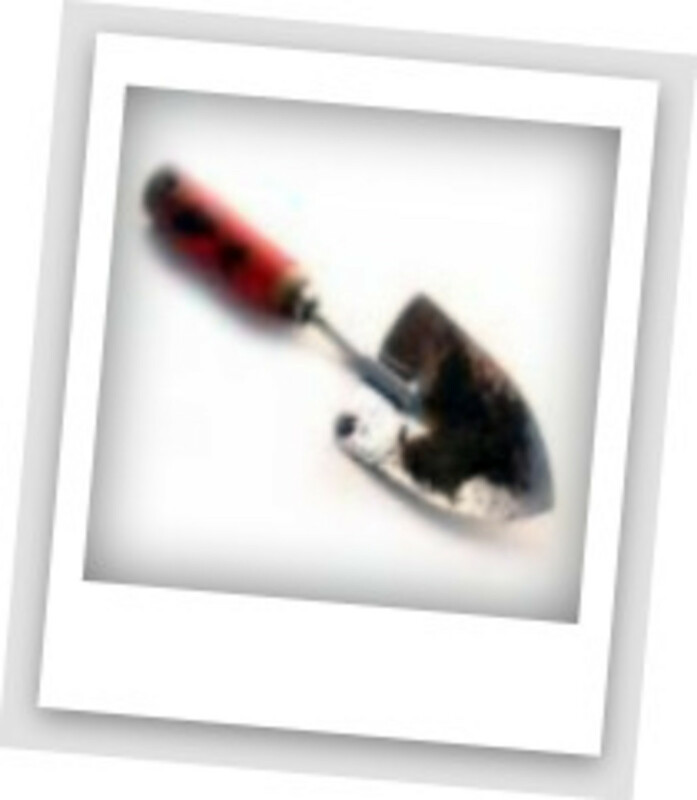 -Add a 1/2 teaspoon of water to a tablespoon of your garden soil let it sit for a few minutes and once the water has been totally absorbed sprinkle it with a 1/2 teaspoon of baking soda, if it fizzes your soil has a pH level that is less than 5.0. Perlite looks like small little styro-foam balls but it is volcanic rock particles. When heated it expands and becomes a light-weight porous white material that does not break apart easily and is pH-neutral. Perlite increases air space and improves water drainage when it's added to soil. It holds up to four times its weight in water but does not get soggy. Needed equipment to make your own growing medium/potting soil ! Vermiculite is a mineral that is expanded in a furnace, forming a lightweight aggregate. Vermiculite holds air, water and fertilizer into a potting mix. 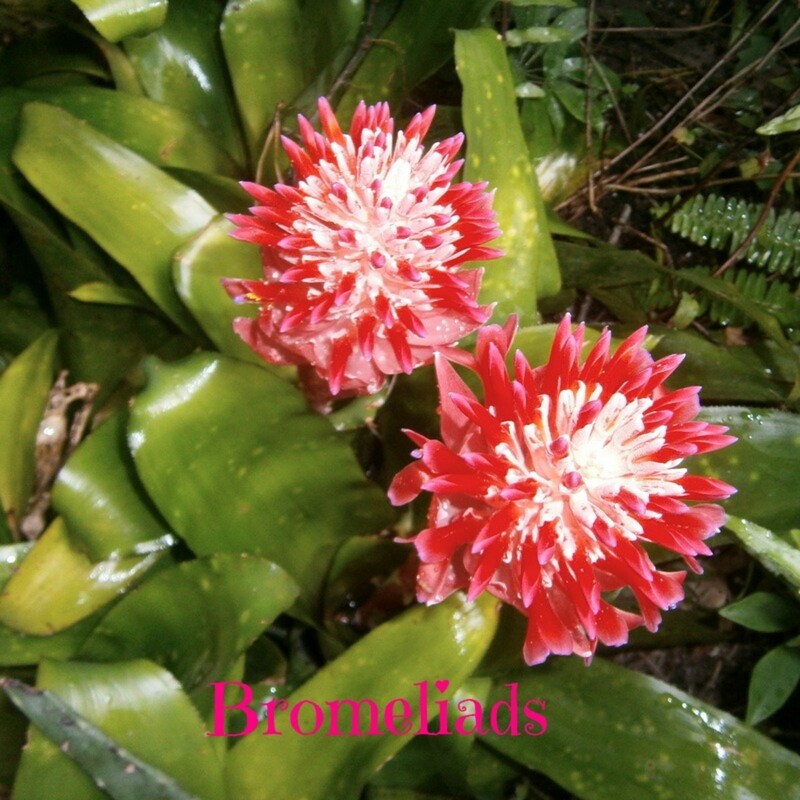 It contains calcium and magnesium traces and has an almost neutral pH level. 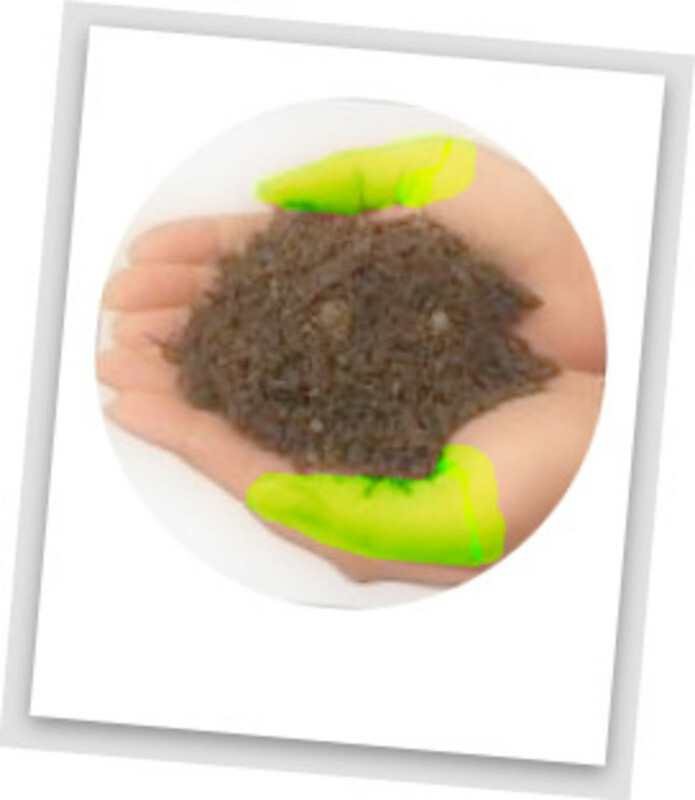 The Vermiculite that is readily available to gardeners comes in a few grades. The medium grade is the most versatile because it can be used for starting seedlings and can also be mixed into soil blends that are suitable for older or established plants. Zsuzsy's tried and tested recipes! 5. Mix for acid loving plants: ==> Azaleas, gardenias, blueberries etc. 6. 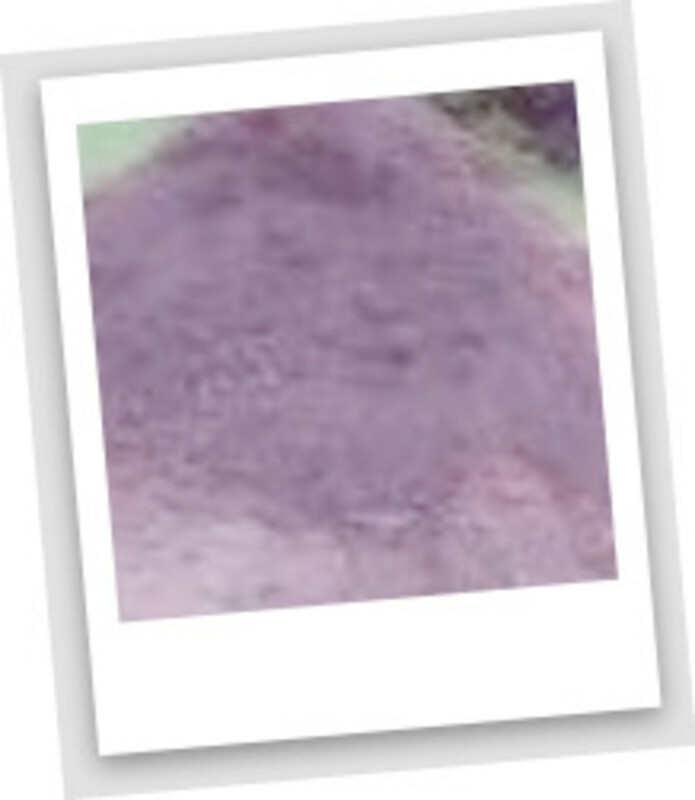 Mix for flower beds: ==> Lavendar, Geraniums, Chrysanthemums, Fuchsias etc. You do not have to have all the different types of soil It does take time but once the gardening bug bites you in the 'behind' you will eventually work at each and every section of your garden and yard. How To Grow 10 Healthy Salad Greens! How To Choose Apple Trees! How to prune fruit trees! How To Select A Perfect Veggie Garden Site! Usefully informative, and interesting. Thanks! James Defranco, You will be surprised of the difference these soils can make to your plants. Thank you for reading and commenting. Who knew that soil had such intricate recipes! Me and my wife actually started gardening at our new house. I'd actually try some of these for my potted plants, it could really help! Thanks Habee, always glad when you take the time to drop in for a visit. This is a very useful hub - and well written! Magnificent Hub! There is a huge amount of information here. When I've made soil in the past I've added Oyster Shell and Green Sand to my mix. Thanks for the soil recipes. Hi-Jinks as I mentioned at the beginning of the hub these mixes are for people who want to get into the thick of things..gardening literally from the ground up. This might be a lot of work for some people. Peat moss is beginnninbg to be a problem with fungus gnats, try coconut mulch instead found in many better greenhouses. Thank you Caretakerray for taking a look and for commenting. Once the end of January hits I'm getting antsy to get back out into the garden. Unfortunately dreaming and planning about it will have to do for another 3 1/2 months. wannabewestern I want to do everything without chemicals...as close to organic as I can get. We're just starting our box garden at our new house (3 boxes) Lots of reasons why this is great in AZ--so I will be using your recipes. I like the soil mixtures used in the Mittleider (SP?) method, but that is a bit heavy on chemical additives. Thanks for a wonderfully-detailed resource! Paradise, in my neck of the woods we also start plants indoors but the planting time is a little earlier then yours around mid May to Victoria day weekend (May 24). I can't wait for gardening time to start either. Can't wait to get a garden!!! This sounds like the most excellent medium for started plants. Due to our cold climate, everyone starts their plants indoors, under a light for a few weeks, until after Memorial Day (May 31) when it's time to plant! Wonderful hub, a great help for us amateur gardeners. I've found especially great the instructions for cooking the soil. Definitely a wonderful great well done hub. Bookmarked. mpurcell10, you're so very welcome. So glad you stopped by to read and to comment. itakins thank you for taking a look and for commenting. This is so great. I love the step by step some of us need that. Your timing is perfect. Thank you! U.W. always glad when you drop in for a visit. Thanks for taking a look and for commenting. Great article. If I had a garden I definitely would try this out. Bob, the recipes are a result of many trials and errors. I now add special stuff to go under all my plants, flowers and trees. Gardening is so much work, this way I ensure that everything gets as much of a chance as possible to succeed. SEO IT, glad you came for a visit thanks for commenting. 2uesday, thanks for taking a look and for commenting. You gotta love soil recipes. This is a very detailed and most useful hub, thanks. Thank you! I am going to try this out in the spring and summer. this is fantastic - such a useful idea I've bookmarked it to try in future thank you.